One of the most inspiring things in the world is watching someone overcome what others would consider a weakness and amaze people with the talent they have. It reminds both physically able and disabled people that anything is indeed, possible. 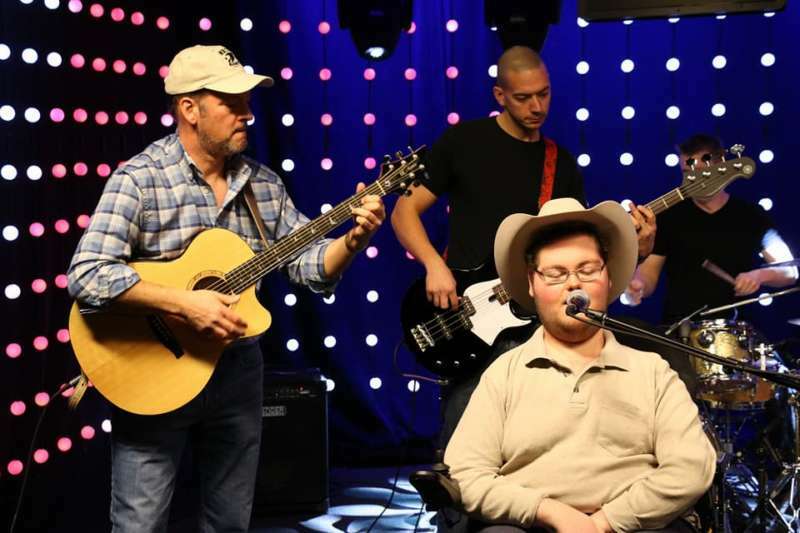 A 16-year-old boy did not let the fact that he has some physical challenges keep him from enjoying the one thing he loves most - music. 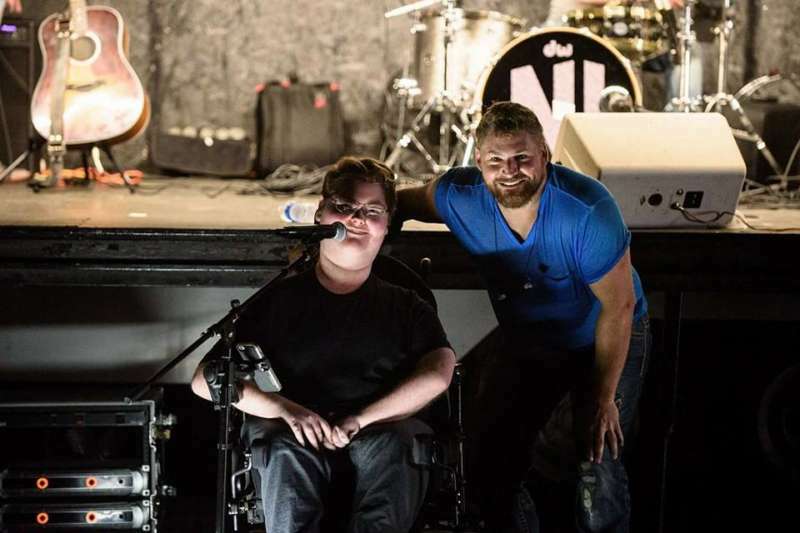 For a long time, people did not see Jared Watson as more than the young boy who battled with spinal muscular atrophy, a condition that left him wheelchair-bound. 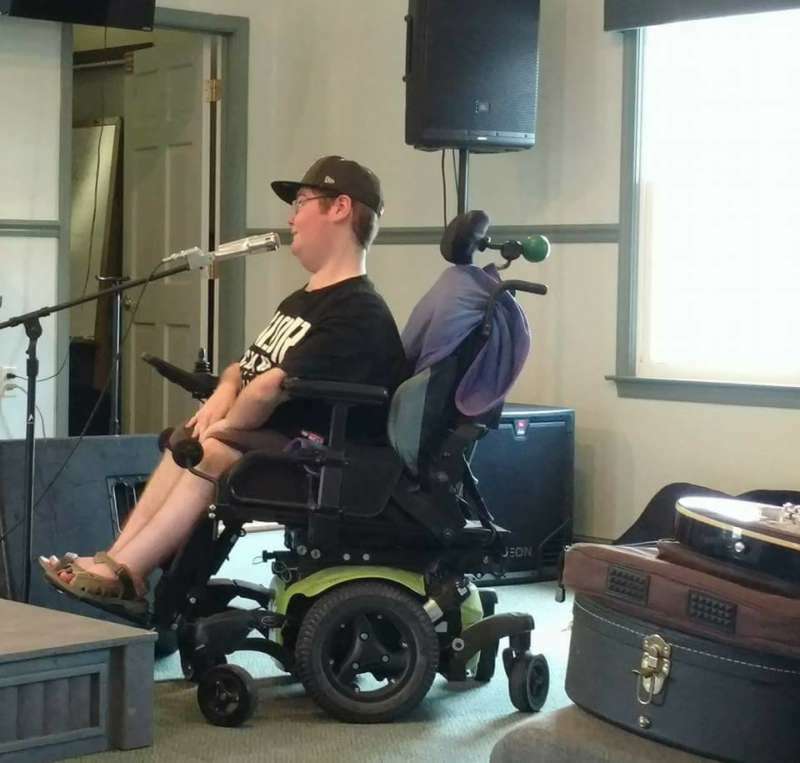 However, during a school talent show, the young man came on stage and completely blew a lot of people away with his performance. He was so good that he even got himself a demo CD offer afterwards. 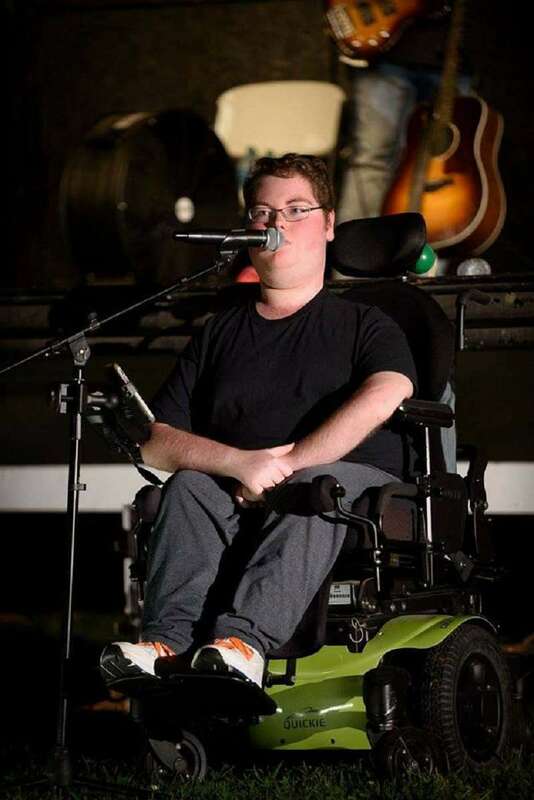 Jared took to the stage at Delmar High School's talent show and he had no idea that the experience was going to be life-changing. 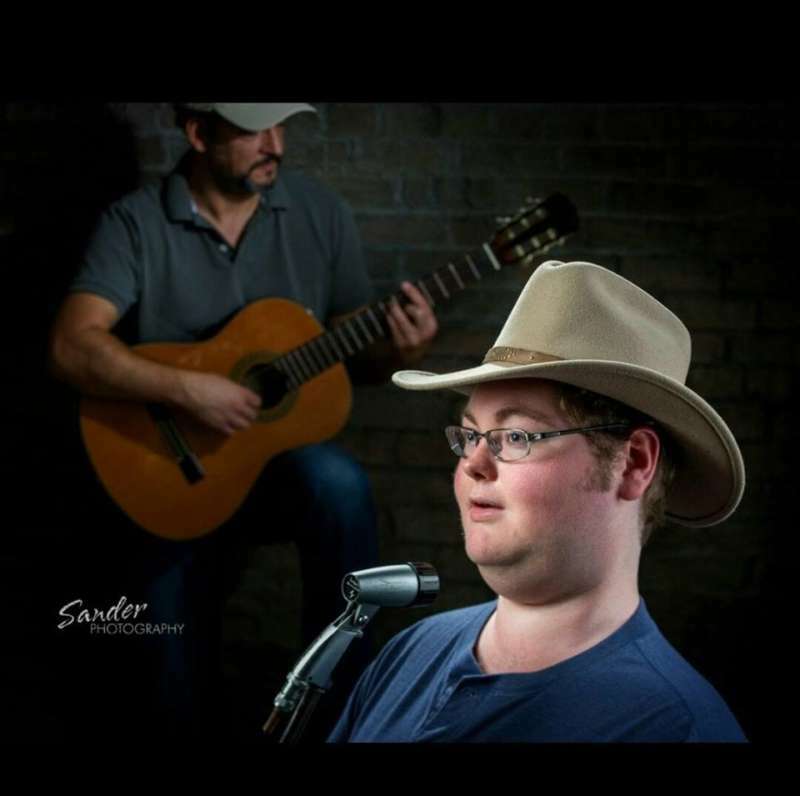 The sophomore, who hopes to one day record an album, sang a cover of 'I Told You So,' by Randy Travis while his supportive father was right there with him, playing the guitar. His beautiful voice stunned the crowd as he hit all the notes and moved the audience with his emotional story and deep love for music. 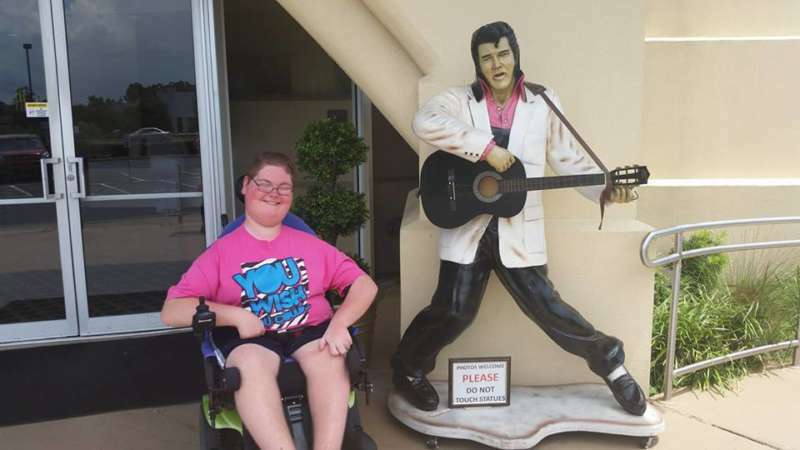 The condition means that the patient's muscle movement is more restricted the older they get and for Jared, it has ended up with him being unable to walk. 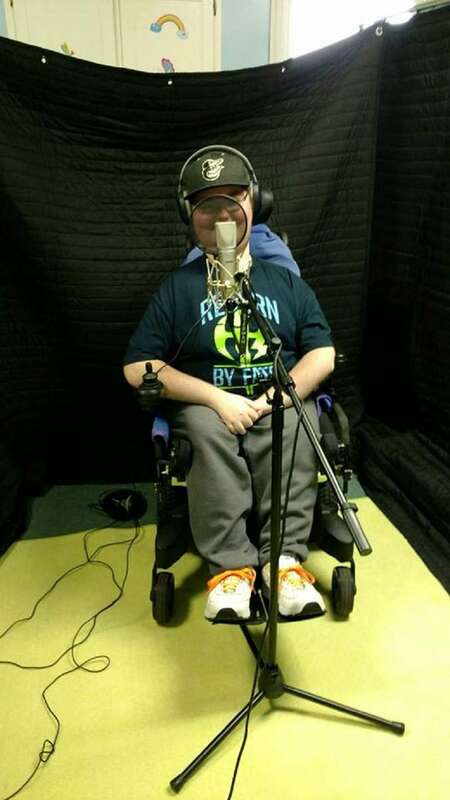 Since the day of the talent show, Jared has been working harder towards his music-related dreams and his hope is to one day do voice-over or radio. As for the contest itself, his musical performance earned him third place. His parents shared the video on Facebook and YouTube where it has garnered hundreds of thousands of views. We should certainly applaud this young man's courage. Coming on stage and performing in front of so many people couldn't have been easy. 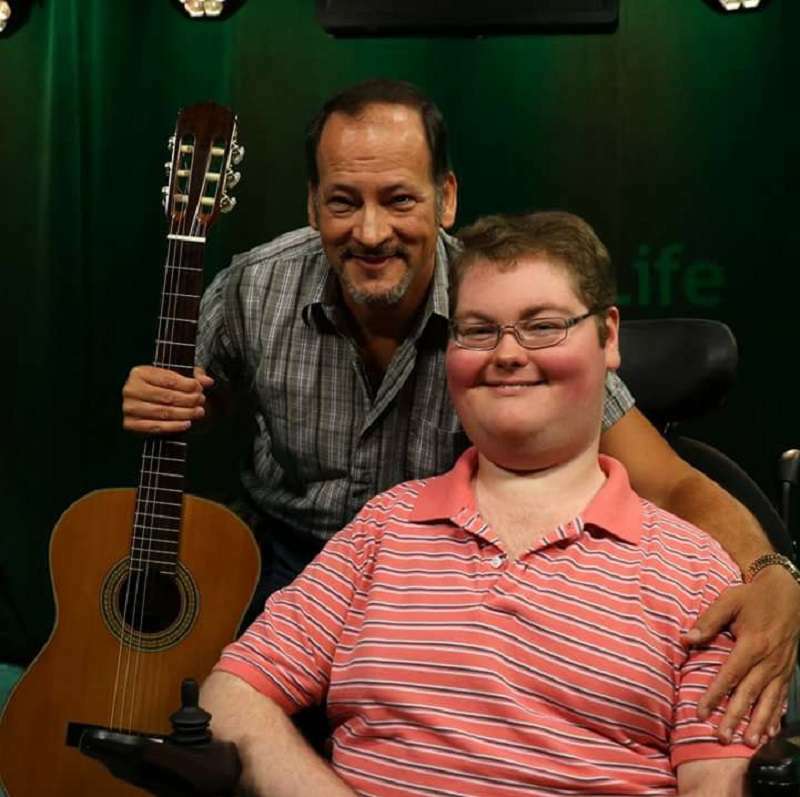 But that decision turned his life around and reignited his love for music.